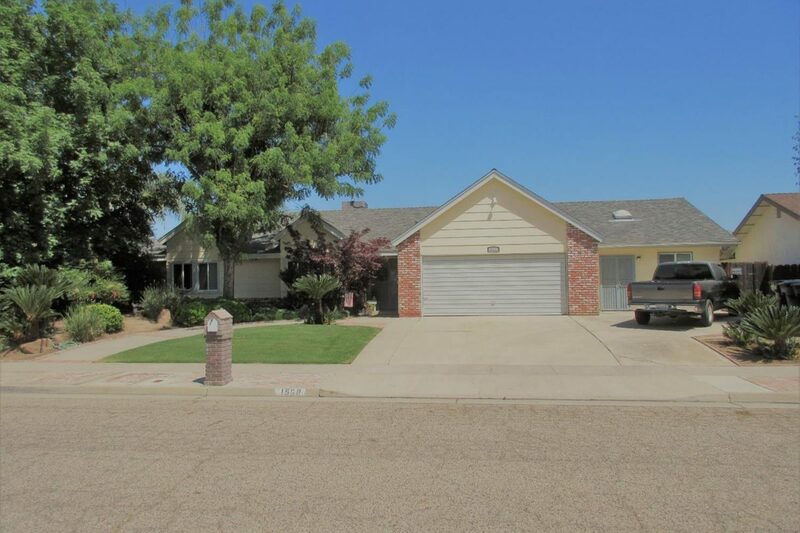 Open House This Sunday in Tulare! 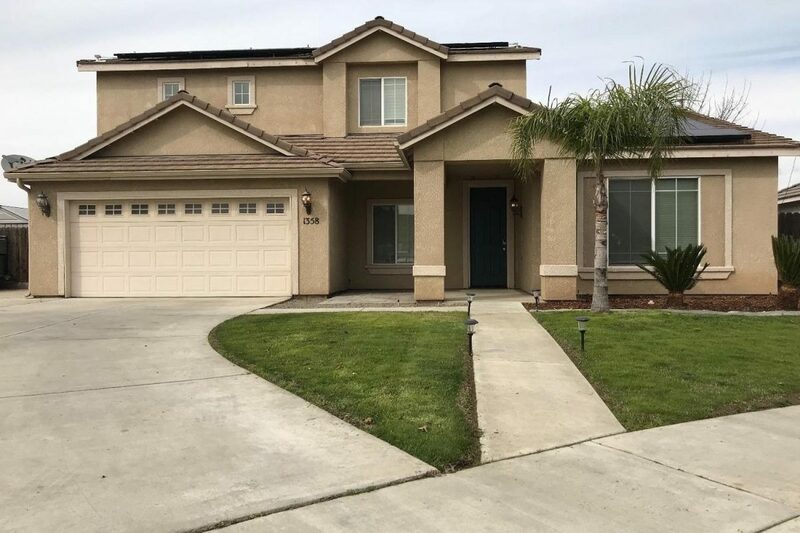 Please join Kimberly Dodson on Sunday, April 22nd from 4 – 6 PM for a tour of this beautiful Del Lago property on a quiet cul-de-sac close to park and shopping. 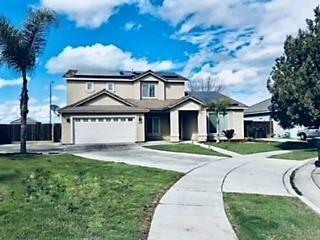 This 3 bedroom, 3 bath home features 2,467 square feet, an office, bonus/media room and a large kitchen with stainless steel appliances. The backyard is low maintenance with a beautiful pool and two covered patio areas. To see the pictures and more information click here. 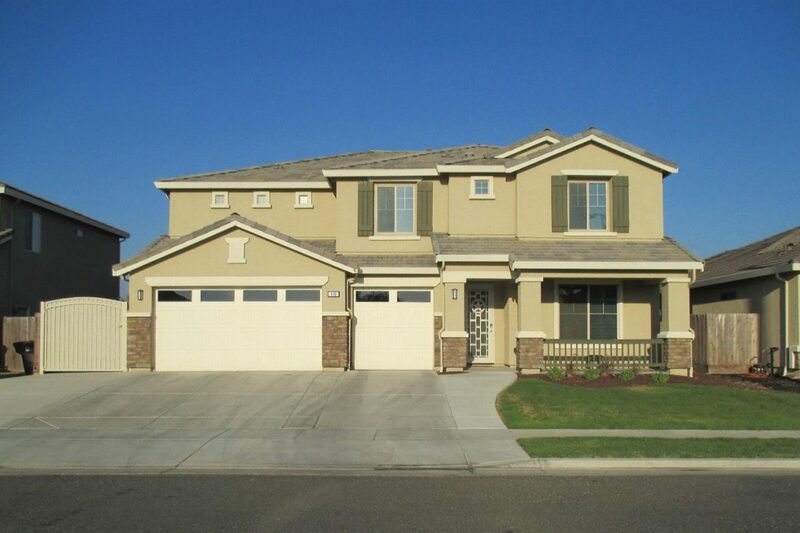 Please join Enoc Cordova on Sunday, January 14th from 1 to 4 PM to tour this Tulare home. Great for first time home buyers, totally updated with new appliances, doors, sinks, and fixtures. New back splash and granite counter tops in kitchen and bathrooms plus new walk in shower at master bedroom. Upgraded A/C ducts and vents. Beautiful wood laminate in all rooms, except master bedroom. Click here for more information and to see pictures. 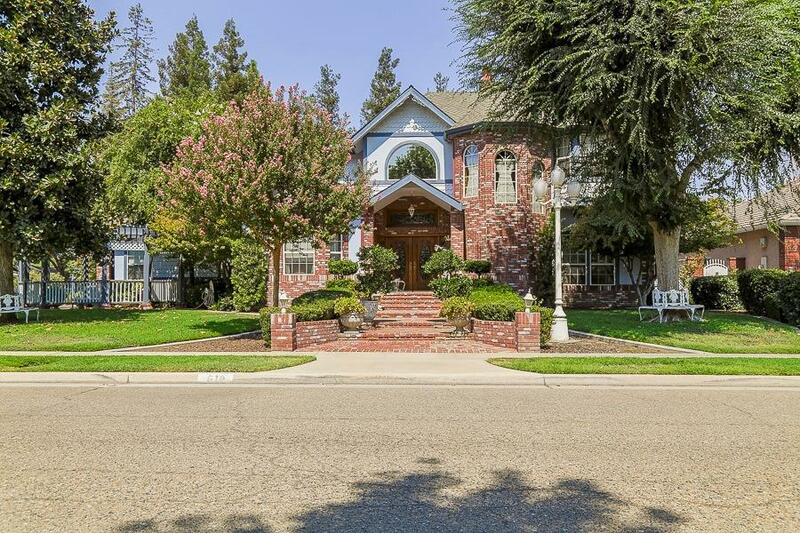 Please join Kristy Hilvers on Sunday, December 17th from 2 to 4 pm to tour this charming home in Southeast Tulare. Tile flooring throughout. Large backyard with a long side gate and concrete drive through. Storage shed with power to shed. Easy maintenance landscaping. Click here for more information and to see pictures. 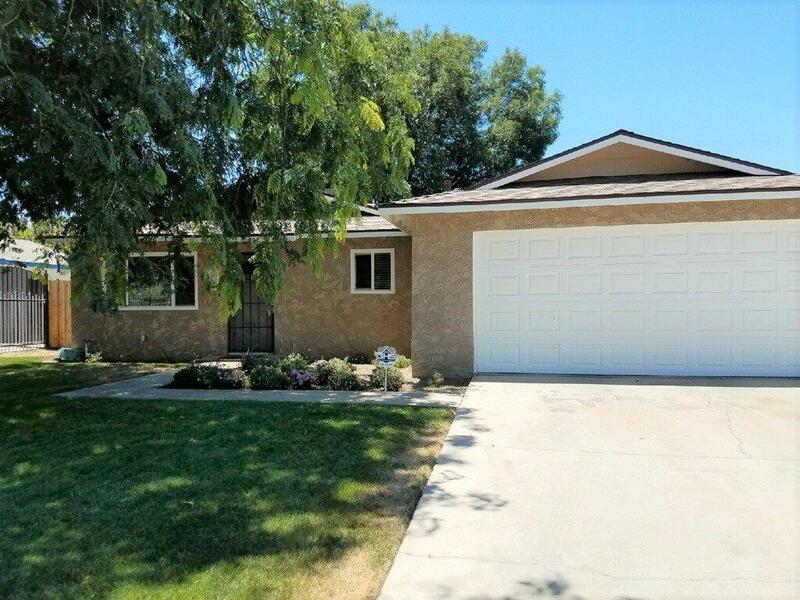 Please join Alison Lucio on Sunday, December 3rd to tour this 3 bedroom, 1.75 bath home in an established northeast Tulare neighborhood. The home features newer wood flooring in the living room and dining area and tile in the kitchen and in the guest bath. The master bathroom has dual sinks and a large tub. 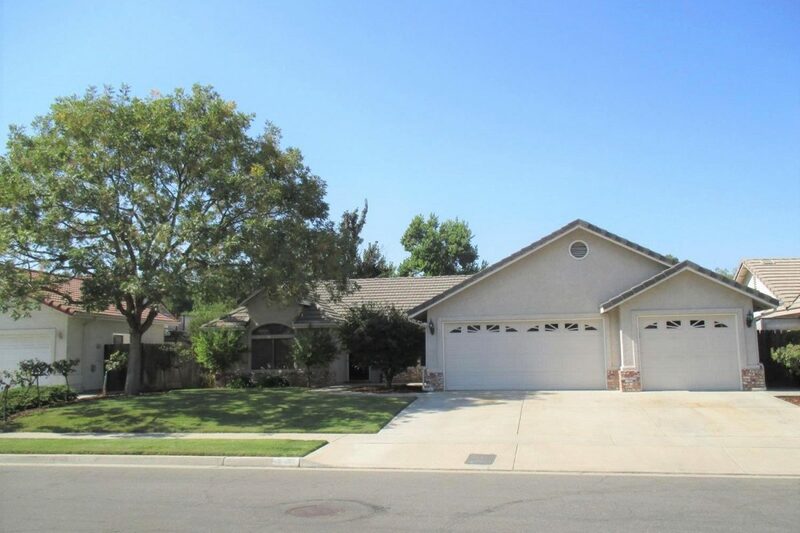 There is an ample storage throughout the home and has a 3 car garage with one side being a drive through. Click here for more information and to see pictures. 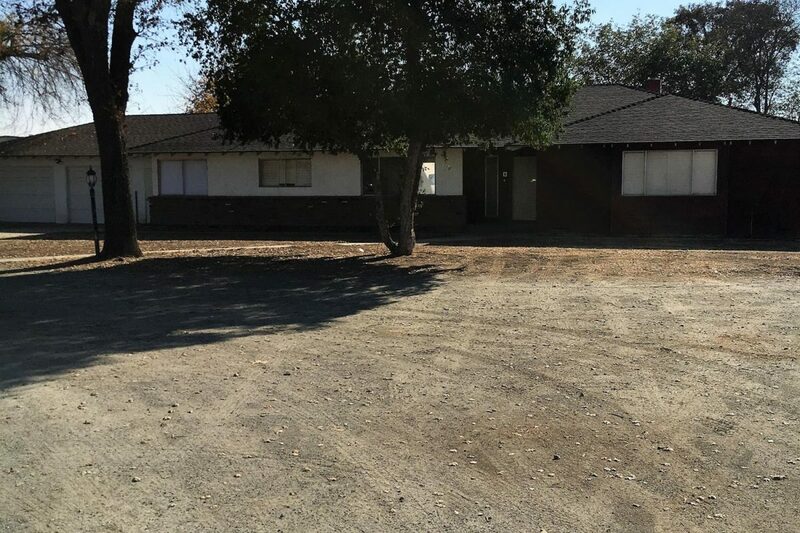 Please join Andy and Jackie Mota for a showing of this property in Tulare. 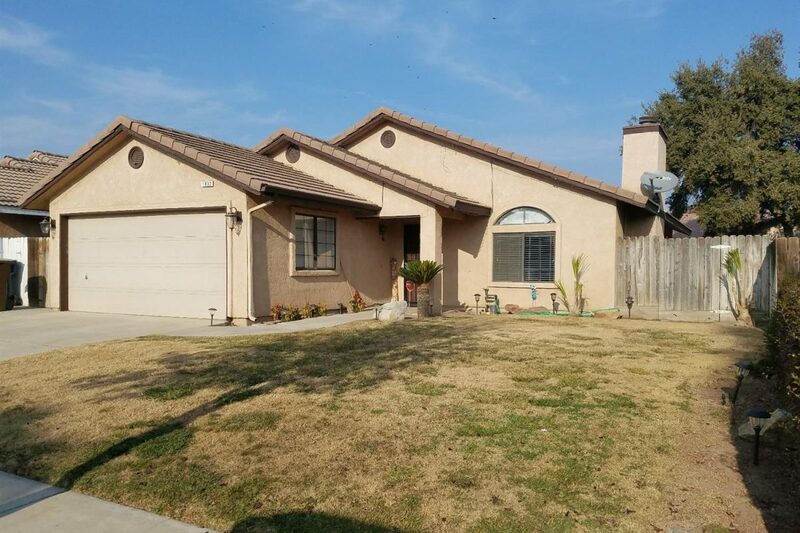 Located in an established northeast neighborhood, this beautiful 3 bedroom home has an updated kitchen with granite counter tops, light fixtures and stainless appliances. The bonus room off the kitchen has front and backyard access with a sink and counter space. Custom brick flooring throughout the hallway will lead you to the large bedrooms and two full bathrooms. Outdoor entertaining is easy with an extra large covered patio, complete with tile flooring, ceiling fans and a built-in deep pit. A gated, sparkling swimming pool and mature landscaping creates a private backyard setting. Please click here for more information and to see the pictures.